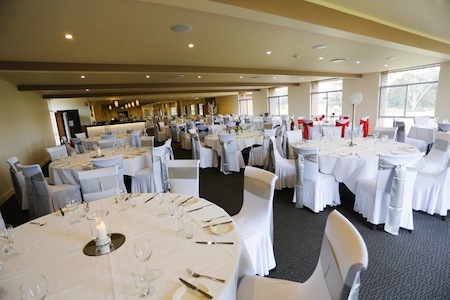 Melbourne Venues offers a selection of prestigious event venues throughout Melbourne and Regional Victoria that are available to hire for special functions and events. 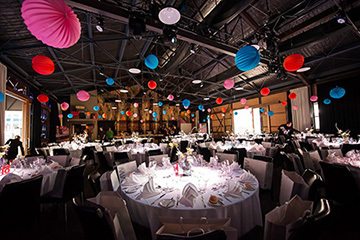 With unique venues set in the most captivating of locations, Melbourne Venues can host all manner of event types in a 'venue with a difference' - from a wedding, cocktail party, engagement party, milestone birthday celebration to a corporate special event, conference, product launch, training workshop - the list is endless! And we mean unique. From a venue in a heritage-listed 19th century bank, a country estate with glorious panoramic views of the Yarra Valley, an art deco theatre complex to waterfront life saving clubs, breweries, an historic homestead or expansive ex-marketplace pavilion, Melbourne Venues, with their diverse collection of event spaces can assist you to create the event of your dreams that will be long remembered. 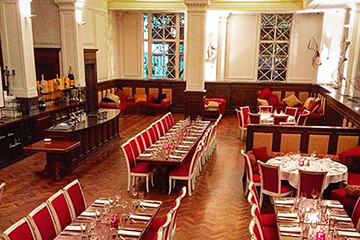 With catering provided by ACC Catering, you can select from corporate style and cocktail style catering packages, with canape, set menu plated, gourmet barbecue and spit roast catering options. A customised menu can also be created to suit your event needs and budget, so talk to the Events Team and get set to impress your guests and delegates.